Sony Pictures has published a new extended teaser trailer to promote the launch of the Escape Room movie onto digital and Blu-ray in a few days time. Escape Room will be available to download and purchase on disc from April 23rd 2019 and tells the story of six strangers all received a “thrilling invitation”. 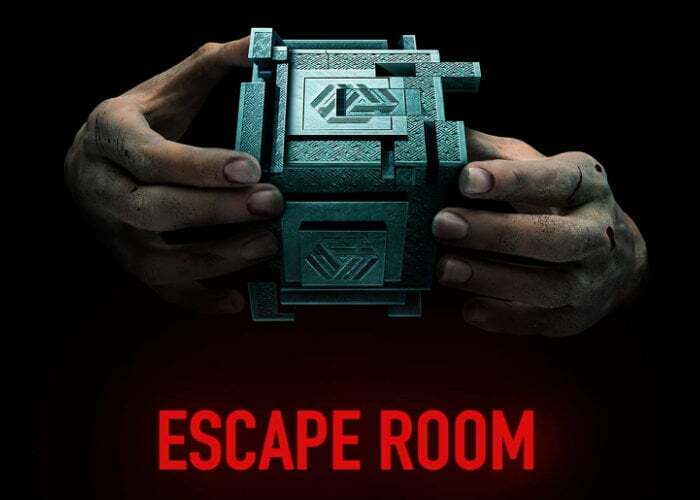 Escape Room is a 2019 psychological horror film directed by Adam Robitel and written by Bragi F. Schut and Maria Melnik and was created on a small budget and on February 25, 2019, a sequel was announced as being in active development, with Adam Robitel set to return to direct along with screenwriter Bragi F. Schut and producer Neal H. Moritz. The sequel to Escape Room has been scheduled for release in 12 months time on April 17th 2020. Escape Room follows a group of people who are sent to navigate a series of escape rooms, only to discover that their fates are tied to whether or not they can beat them in time. Check out the extended trailer below to learn more about what you can expect from the storyline of the Escape Room movie which premiered in theatre screens worldwide during January 2019.